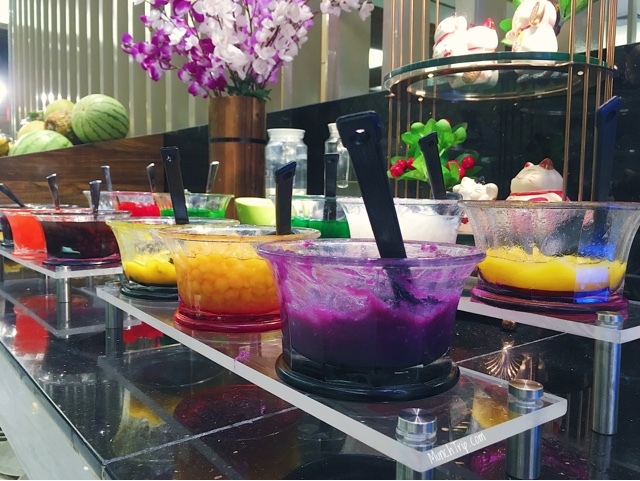 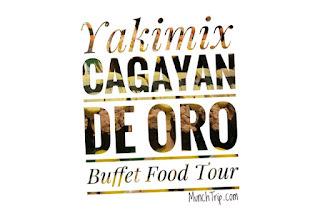 --- If you can't decide what to eat or where to eat in Cagayan de Oro, you can go to this buffet and there would be many choices there. 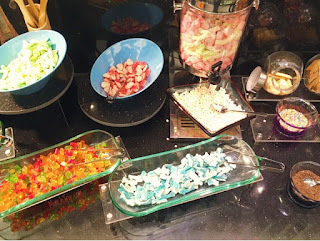 It could cost you more but the choices are many, that your tummy would not be as full your eyes would be at first glance. 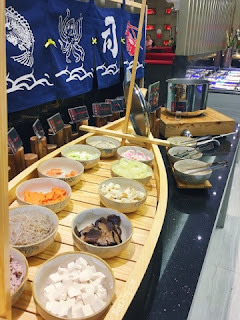 Don't forget to subscribe to MunchTrip YouTube: http://bit.ly/2a2uBuw as we discover food and travel the world together. 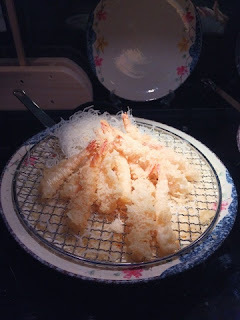 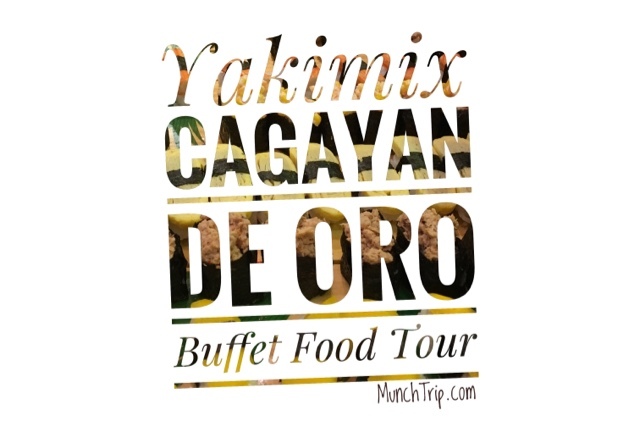 I'm taking you on a small tour of the big buffet in Yakimix Cagayan de Oro. 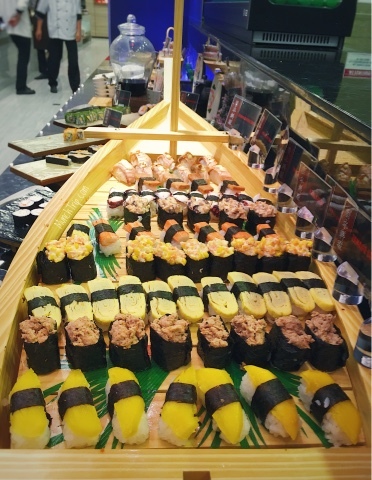 If you want to look for this place, it is located in Cagayan Town Center (CTC), the newest arcade in CDO City. It is just beside the Centrio mall. Just look for the building with the Yakimix sign on top of it and you are there. 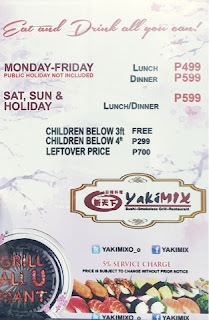 Prices and promo details are also going to be in my blog post about Yakimix Cagayan de Oro. Are you excited to know more destinations like Philippine beaches?